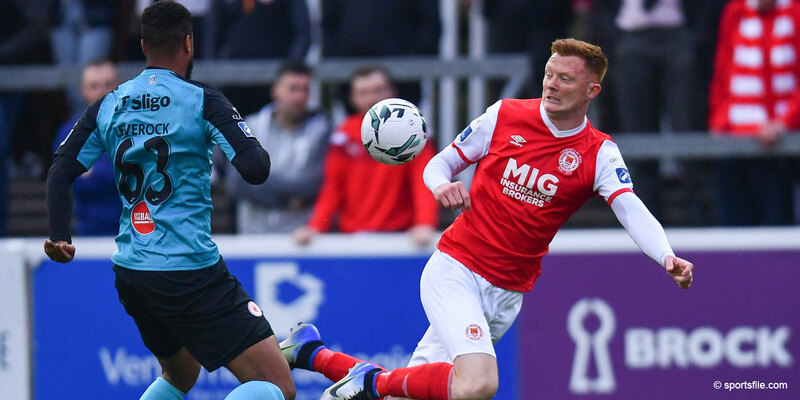 In the final round of League of Ireland fixtures St Patrick's Athletic take on Shamrock Rovers on Friday 6th November at 7.45pm at Richmond Park. 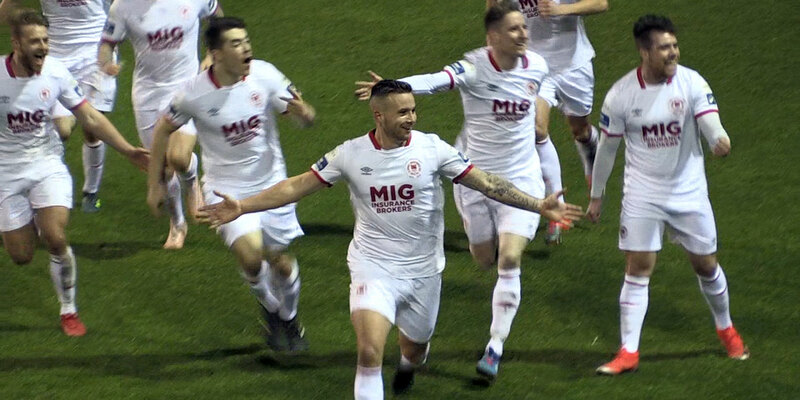 As well as being a Dublin derby this match may also be a relegation play-off as well as a league title decider and as such extra stewarding and security arrangements are being put in place. Away fans are being allocated sections A & B of the main Chorus ntl stand, the Shed End and The Camac terrace. Away fans will enter the ground through the Archway on Emmet Road. Home fans will be based in sections C, E, F & G of the main stand, the West Stand and the Camac Terrace and will enter the ground through the main turnstiles. As with all A1 security games access to the main turnstiles will be through the Working Man's Club entry and not through Camac Close at the side of McDowells. 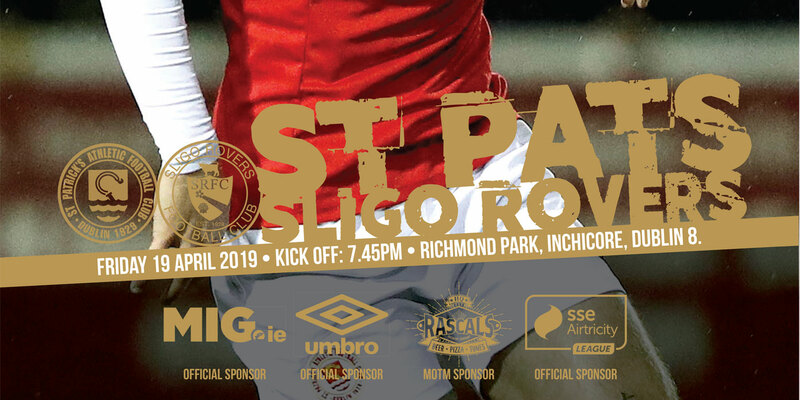 Tickets for St Pat's supporters will be on sale from the club shop on Emmet Road from Friday and the away supporter allocation of tickets has already been given to Shamrock Rovers FC for sale through their club. Tickets are priced at €15 Adult, €10 Student/OAP/Unwaged and €5 child accompanied by an adult. A maximum of two tickets will be sold per person. Match tickets are colour coded for both the Pat's and Rovers sections and all tickets are clearly marked for either the home or away sections. 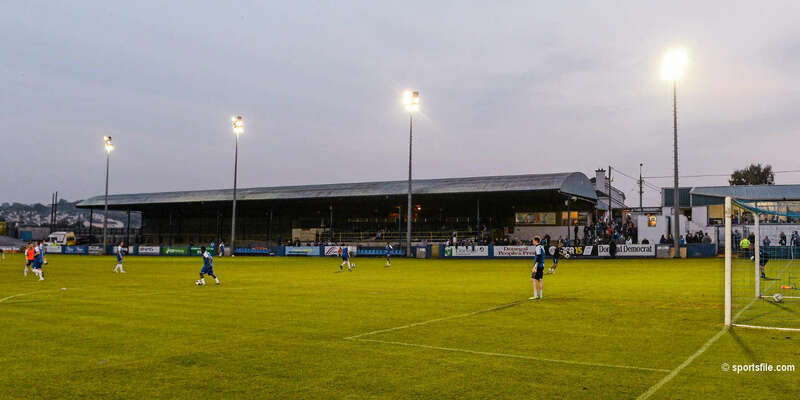 In the interest of safety and to prevent overcrowding, fans with tickets for the wrong section of the ground will not be admitted on the night and any fans found inside the ground in the incorrect section will be removed. No ticket refunds will be available on the night, request for refunds will need to be made in writing and forwarded to the club. 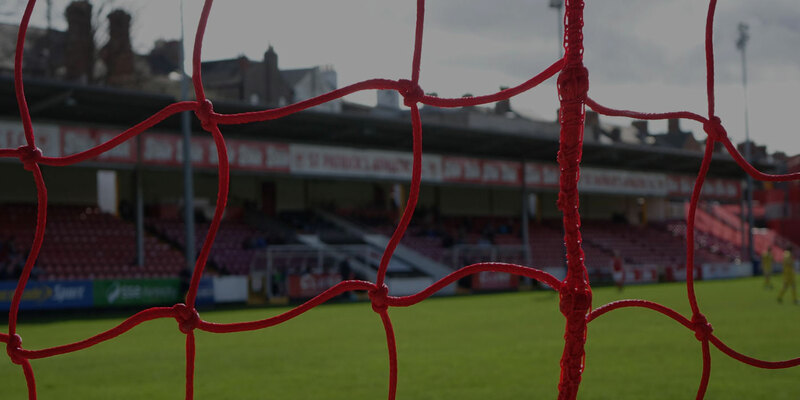 St. Patrick's Athletic would like to thank those season ticket holder who gave up their seats to assist the club with the security arrangements for this game.